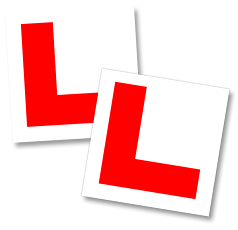 Future Driving School is about providing you with ongoing support, advice & guidance throughout your learning to drive experience. We believe in educating learners on responsibilities of driving, and developing a safe positive attitude. D.V.S.A Registered & C.R.B checked. Good luck with your ‘FUTURE’ learning to drive plans. For more details or to discuss further please contact Tom on our contact page.